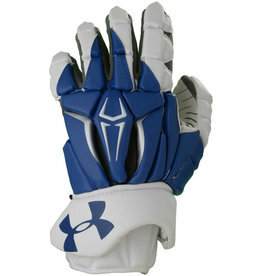 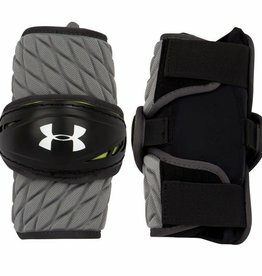 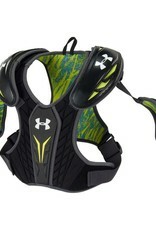 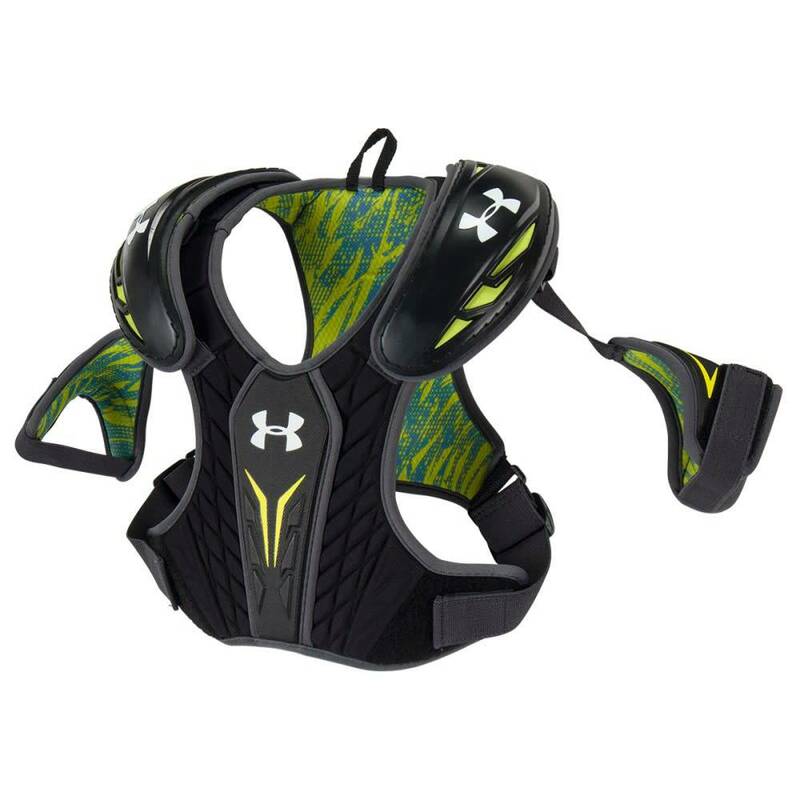 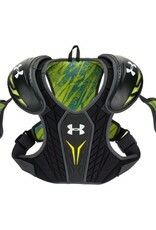 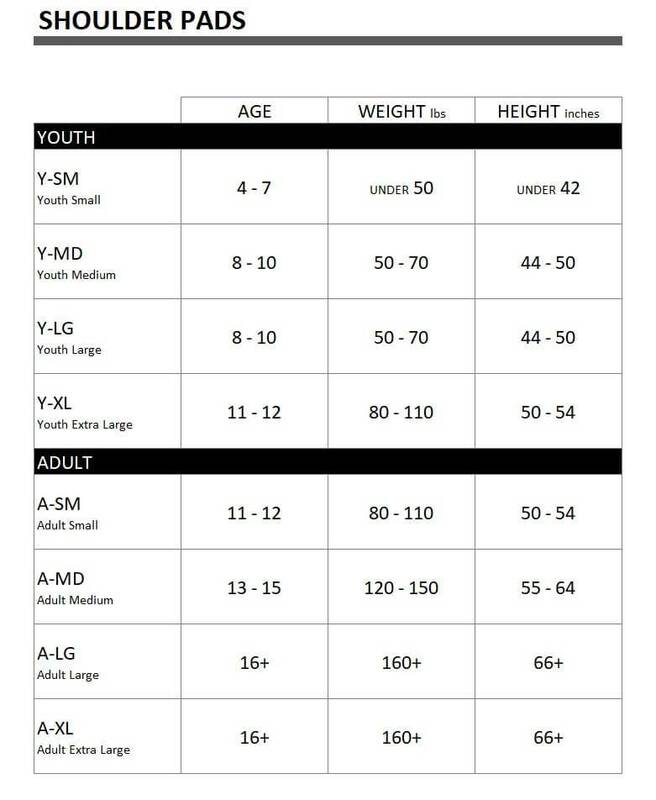 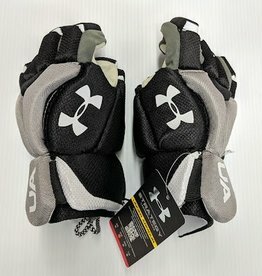 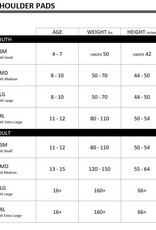 Under Armour NexGen Lacrosse Shoulder Pads, ideal for the up-and-coming player looking to elevate their game to the next level. 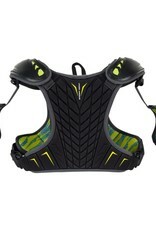 An exposed foam sternum pad adds protection to the vital parts of the body without adding weight or bulk. 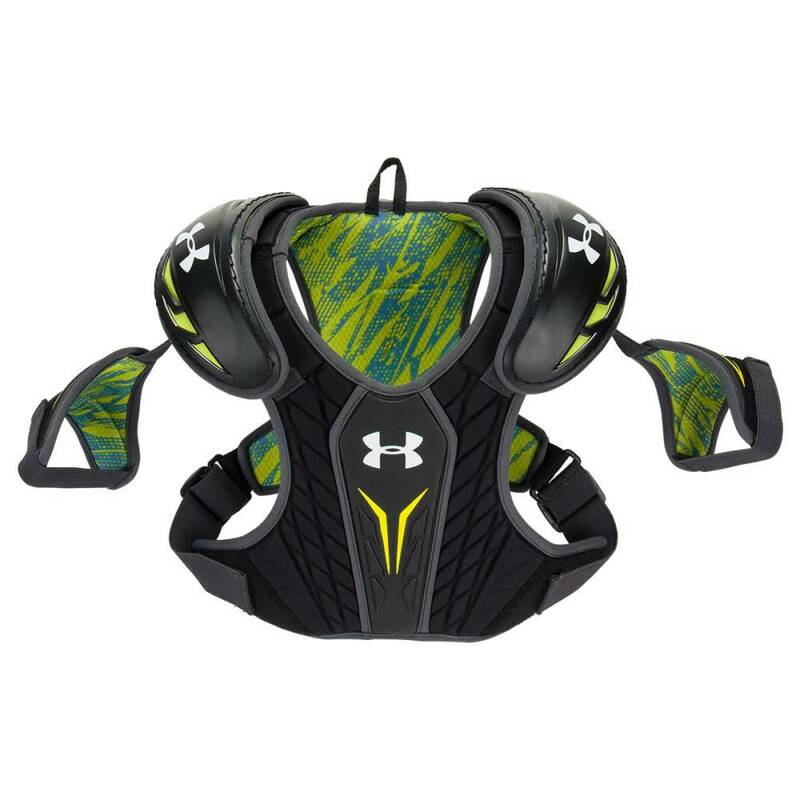 Combined with the improved dual compression molded pads, the NexGen pads add more protection and flexibility than their 2016 counterpart. 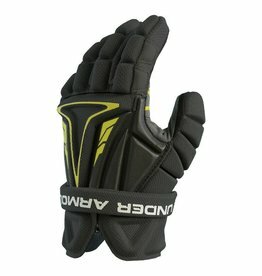 Extreme comfort HeatGear liners deliver superior moisture transport, keeping the player cool and comfortable in even the hottest of weather. 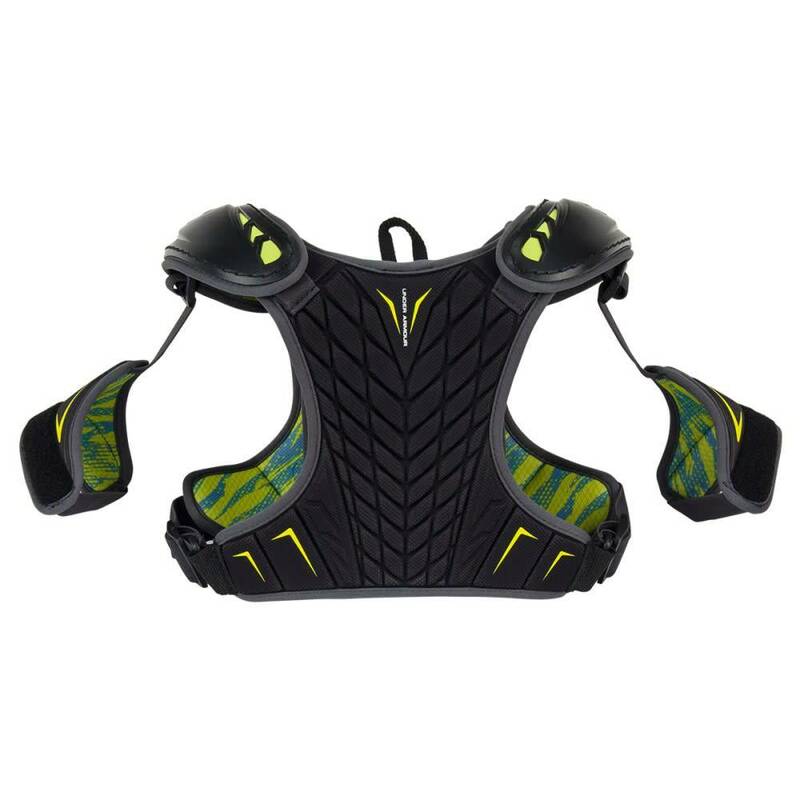 Adjustable and removable bicep pads ensure the perfect fit and allow for the player to customize and adjust their pads as they rise up the ranks.